Our students pass from one amazing learning environment to another as they go from classrooms to research labs to professional internships and back again. Our location in the nation's capital combined with the strong networking connections our faculty have forged over the years pave the way for a student experience that goes far beyond what you will find at other universities. 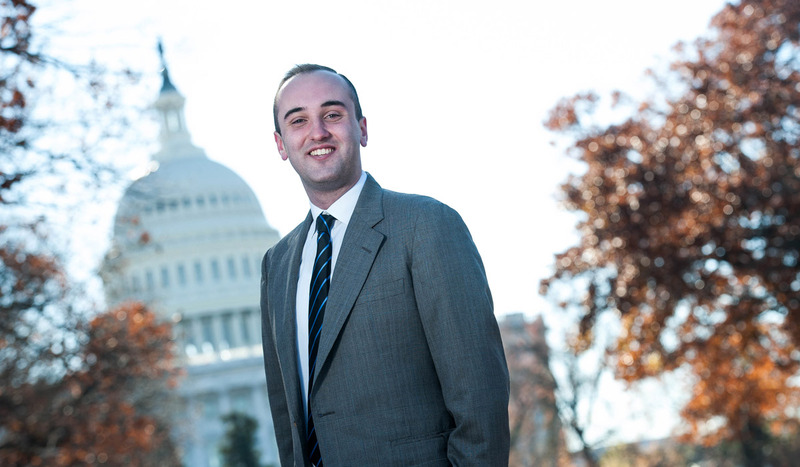 Our politics students routinely land internships in Congress and at the White House. Library and Information Science students intern at the Library of Congress. Biology students partner with researchers at the National Institutes of Health. We have so many physics students doing research at NASA's Goddard Space Flight Center that we have our own offices there. The opportunities Catholic University offers for top-level internships and research collaborations is unrivaled. 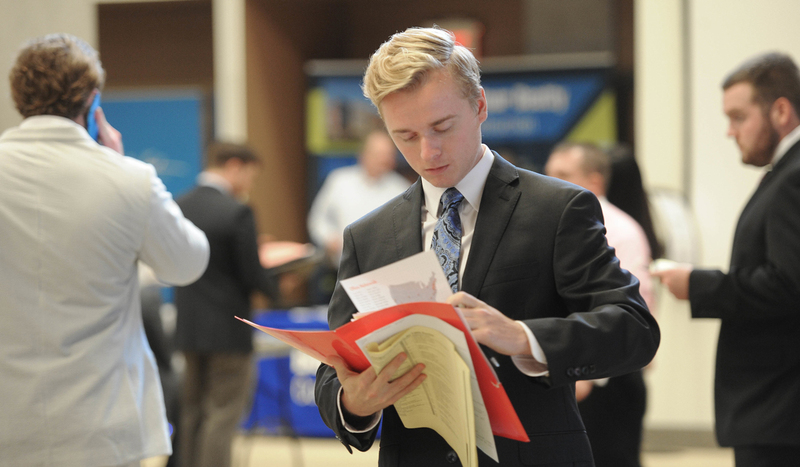 At Catholic University, you will find people who are eager to help you build your future career. Faculty will guide you toward internships and research opportunities. The Office of Career Services will help you with every phase of the job-search process.